It’s easy to forget just how big the United States really is. 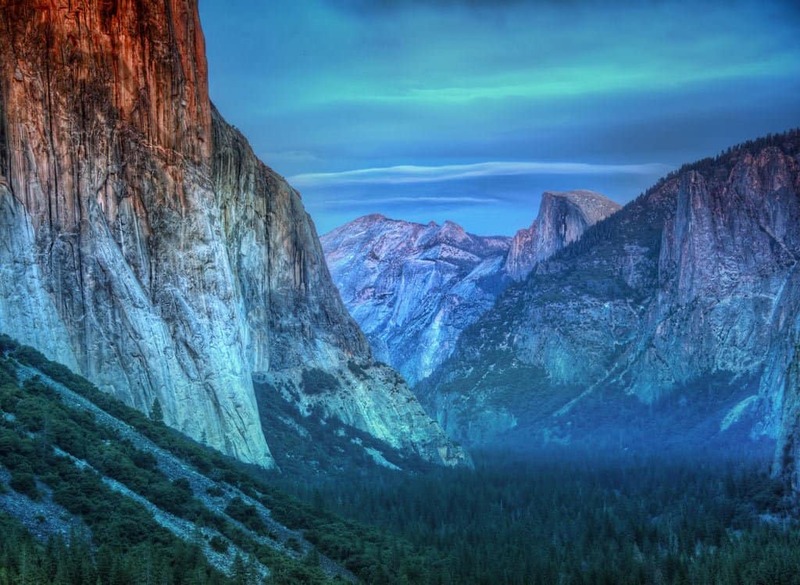 We tend to think of it in terms of major cities like New York and Los Angeles, but nestled within its nearly four million square miles are some of the most breathtaking wilderness areas in the world. There are the places everyone knows, like the majestic Rocky Mountains or the wildlife-rich Yellowstone National Park. But in a country with roughly 6,649 state and national parks, there’s a ton to see and do out in the wild. Here are 20 of these places that everybody should add to their bucket list. 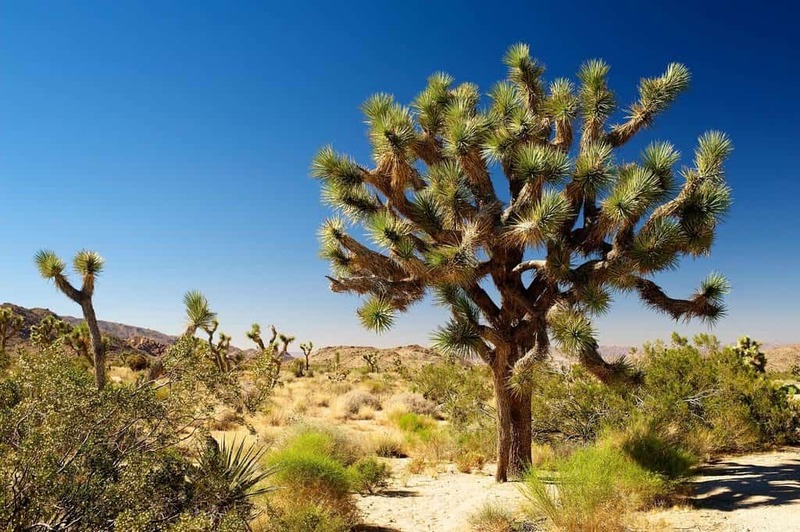 From fascinating rock formations to the unique species of tree that bears the park’s namesake, Joshua Tree is a must-see for climbing enthusiasts, nature lovers, and fans of wildlife. At night, the desert oasis comes alive with tarantulas, rattlesnakes, coyotes, jackrabbits, bobcats, kangaroo rats and burrowing owls. It also makes for excellent stargazing. A trip to California just isn’t complete without a visit to the Sequoia National Forest. 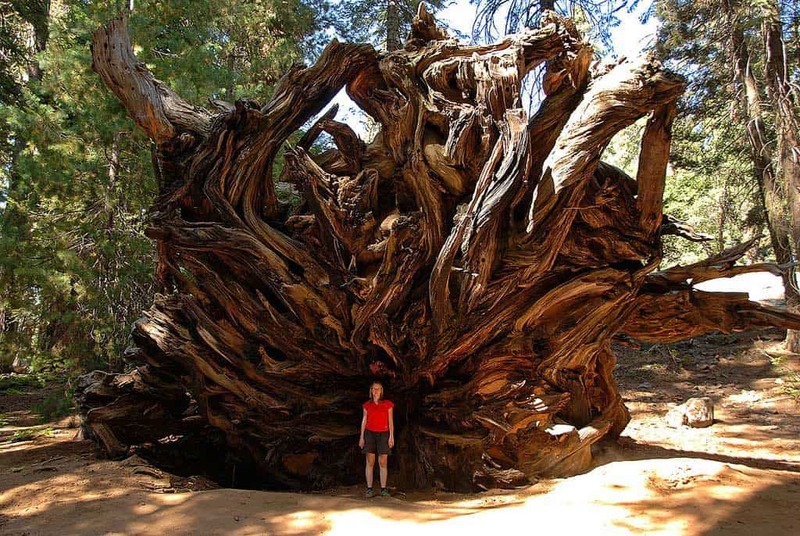 The wilderness area is home to the largest trees in the world, some of which are over 2,700 years old. This particular patch of the Everglades is a great place to see a diverse sampling of wildlife from both freshwater and salt water areas. Converging in the waters are fish, alligators, bottle-nosed dolphins, sea turtles, sharks, and manatees. Hundreds of birds also nest in the area, including flamingos, egrets, pelicans, hawks, and storks. 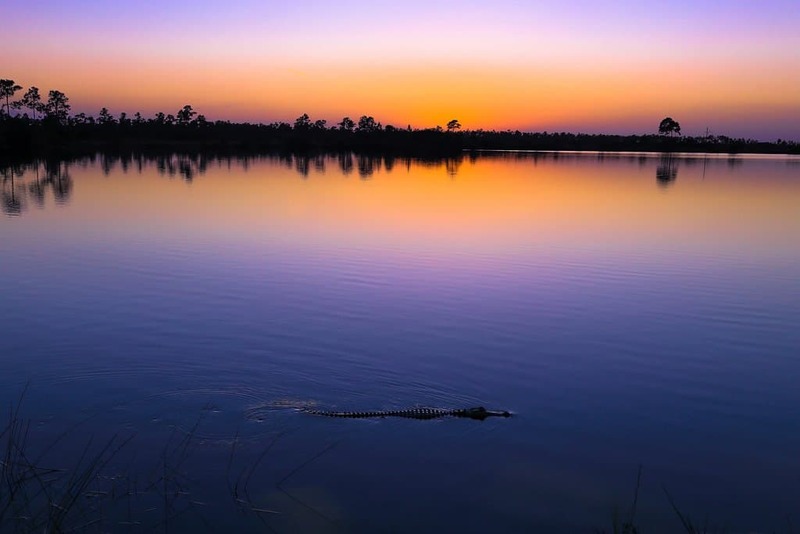 The park’s scenic views and diverse wildlife make it a must see for wildlife enthusiasts. Even if you’re not into spelunking, you can still enjoy the breathtaking majesty of the Carlsbad Caverns. 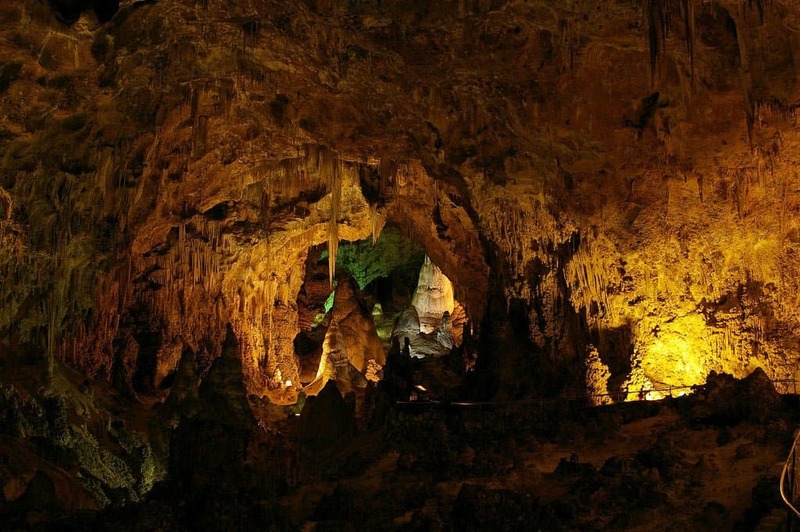 Among its 118 caves, you’ll find the world-famous Carlsbad Cavern and 125-mile long Lechuguilla Cave. The beautifully intricate, yet natural rock formations are a must-see for visitors to the state of New Mexico. The Rocky Mountains are truly a paradise for hikers, backpackers, skiers, and even horse enthusiasts. Visiting during the winter months is great if you love the snow, but each season brings out uniquely beautiful features of the park. In the spring and summer, you’ll find the place teeming with wildflowers and birds. The fall ushers in some amazing coloration of the area’s trees, and is a great time to see the park’s most famous inhabitants: the majestic wild elk. 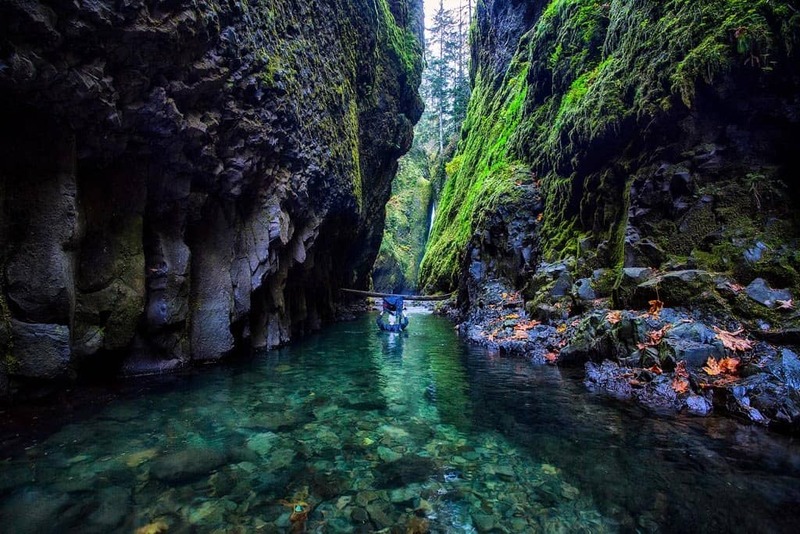 What has vast green forests, crystal clear streams, deep blue lakes, and world-famous cliff faces? If you guessed Yosemite National Park, you guessed right! The iconic vistas, diverse bird populations and world-class rock-climbing opportunities attract millions of visitors to America’s most beloved national park each year. 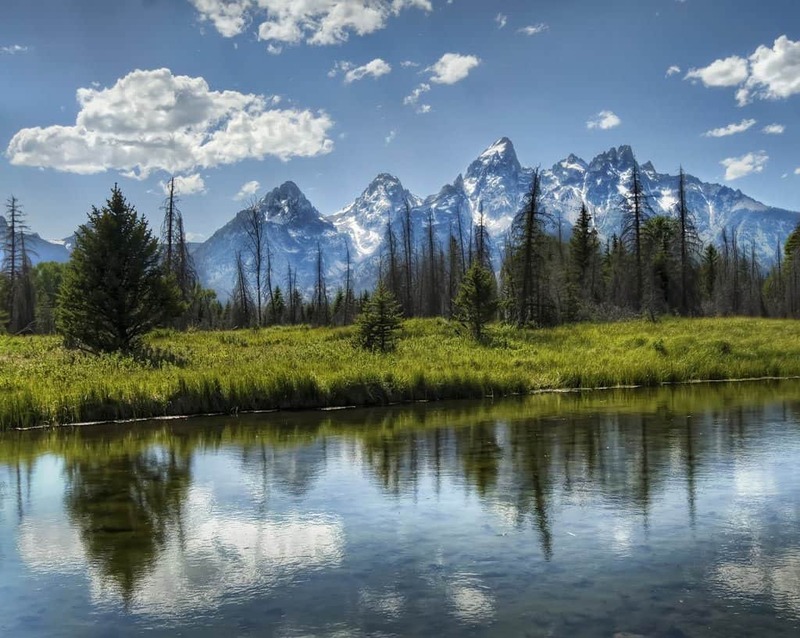 Nestled between Yellowstone and the Grand Teton National Park, the Teton wilderness is the perfect destination for wildlife lovers. The majestic mountains and marshy valleys are home to trumpeter swans, sandhill cranes, grizzly bears, grey wolves, moose, golden eagles, bald eagles, porcupines and even otters. 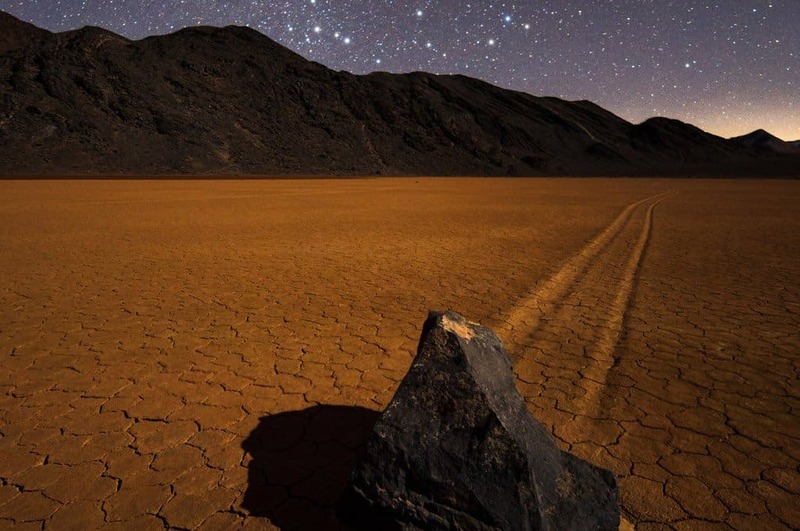 We can understand why you may be hesitant to visit a place called Death Valley, but a trip to the continent’s hottest and driest location is actually quite rewarding. The sand dunes and breathtaking rock formations create stunning landscapes, and in the spring the desert floor is painted with colorful wildflowers. At night, it’s one of the best places in the country to gaze at the stars. 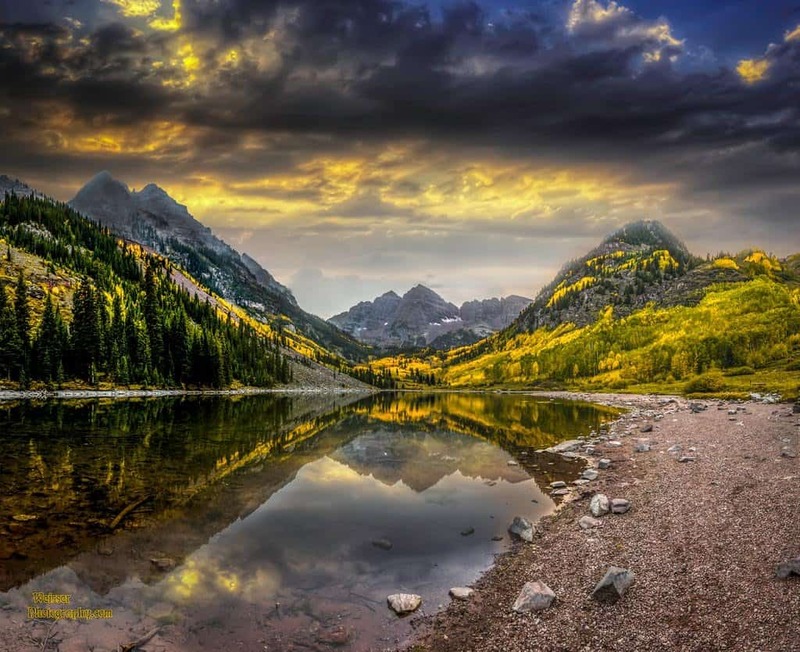 The Maroon Bells-Snowmass wilderness area sits in the heart of the Rocky Mountains. 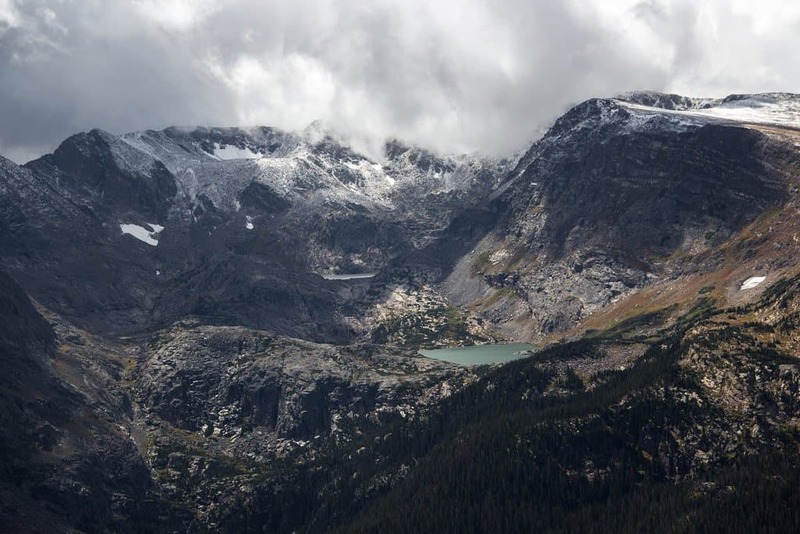 Its 14,000 foot peaks attract thousands of climbers and adventurers every year, who also take advantage of the area’s plentiful hiking trails and campsites. It’s easy to forget there’s more to the U.S. than the mainland. 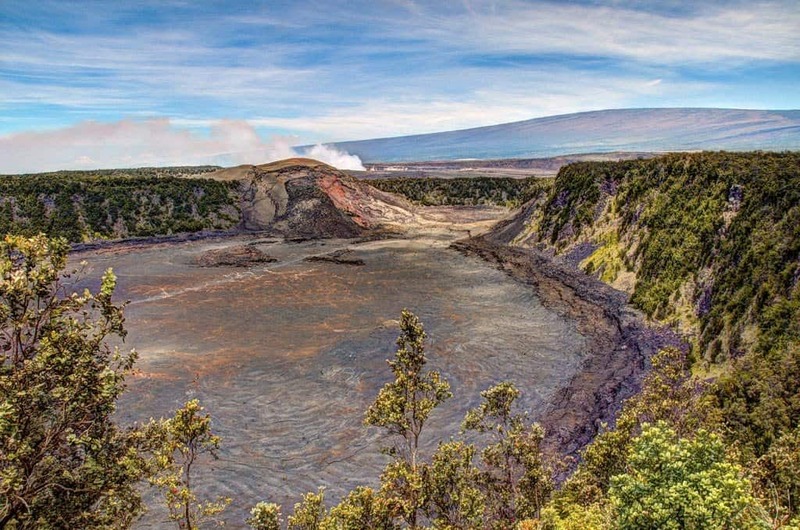 The tiny state of Hawaii is renowned for its tropical beauty, and the Hawaii Volcanoes National Park lets visitors get up-close and personal with one of the most powerful natural forces on Earth. 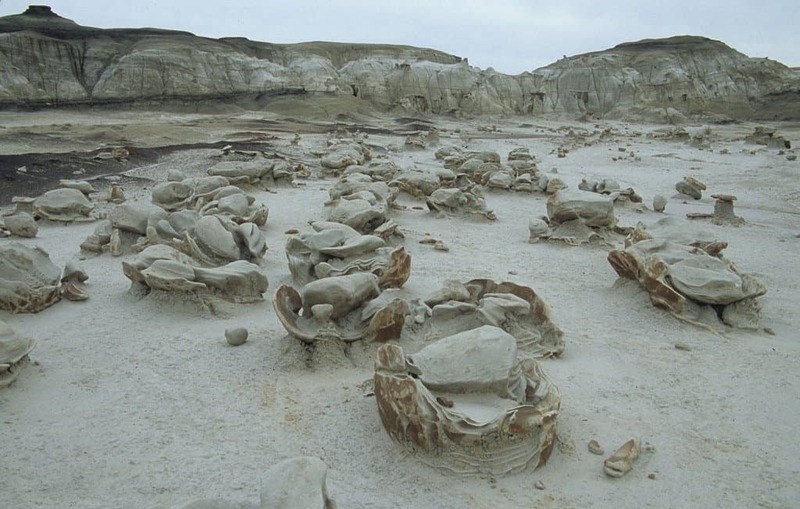 The strange rock formations of the Bisti Badlands are some of the most fascinating natural wonders in the U.S.
Paleontologists believe the badlands are the place dinosaurs finally passed into extinction, adding even more eeriness to the quiet, lifeless expanses that make the Bisti Badlands so incredible. It’s a place you have to see for yourself to understand the subtle majesty of it all. 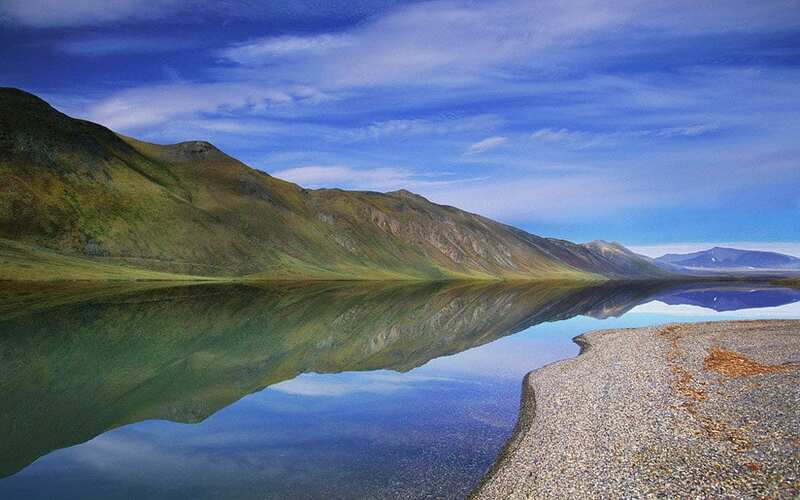 Another destination far away from the mainland, the Mollie Beattie wilderness area in Alaska is home to a wide range of Arctic animals, including brown, black and polar bears, along with wolves, moose, oxen, and arctic foxes. The pristine mountain ranges and crisp, clear water also make it a great destination for photographers. People often mistake Idaho for the far flatter Iowa, home mostly to cornfields and charming small towns. Idaho, however, is in close proximity to Canada, boasting gorgeous mountain ranges with cool blue peaks. The Sawtooth park offers visitors 350 miles of trails to explore, all of which wind through gorgeous valleys with incredible alpine lakes. Just looking at them, it’s clear why these rock formations are called “painted”. 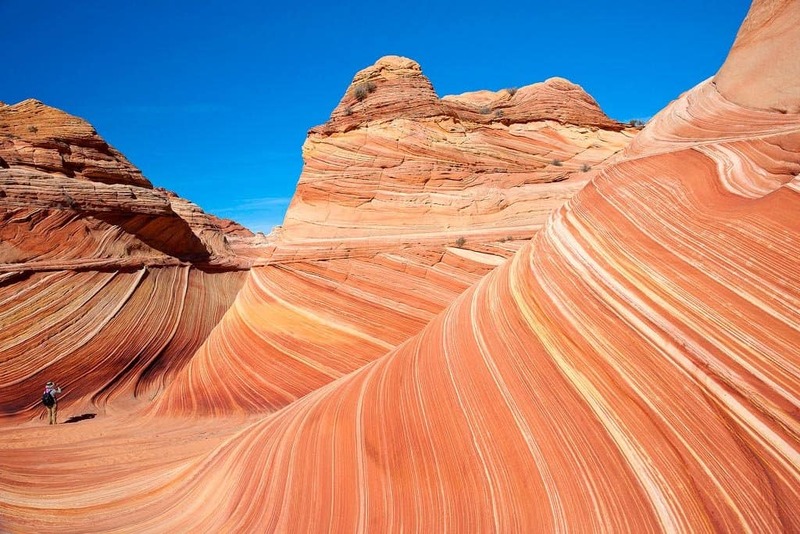 Visiting the Paria Canyon-Vermillion cliffs really is like stepping into a painting, making it a wonderful place for photographers and artists to get some natural inspiration. Another Idaho destination, the so-called River of No Return is a series of crystal clear spring-fed rivers that have carved deep grooves into the mountainsides over millions of years. 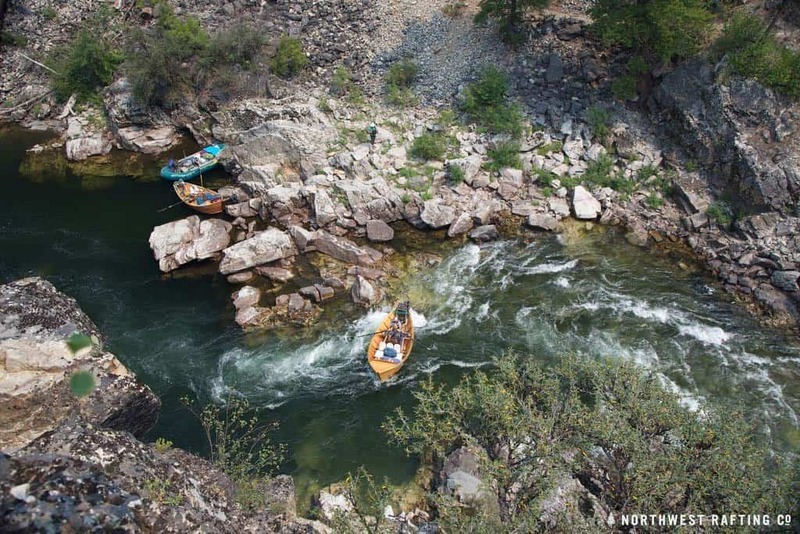 The numerous white water rafting locations make this a perfect spot for those with an adventurous streak. The Pemigewasset (or “Pemi”, for short) is the largest wilderness area in New Hampshire’s White Mountain National Forest. It’s well known for housing the nation’s most extensive network of hiking trails. 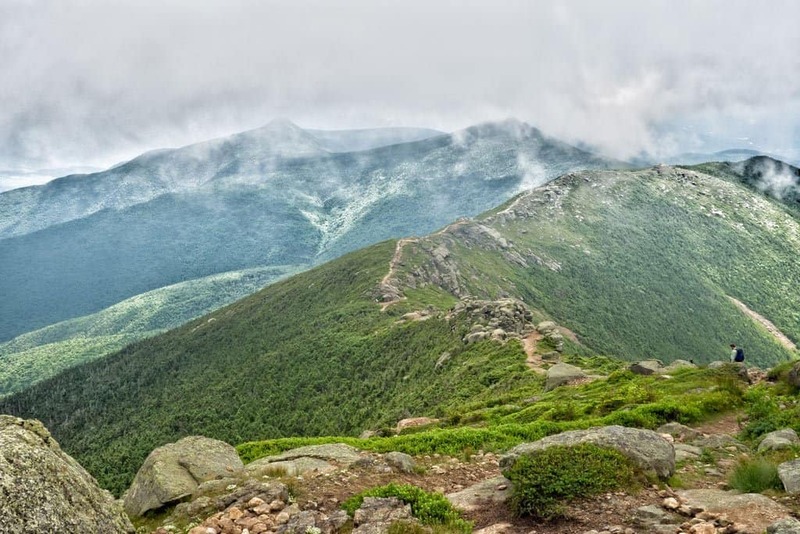 This area is widely considered New England’s best backpacking destination. Much of it is also roadless, making for unspoiled panoramic views of the natural landscape. 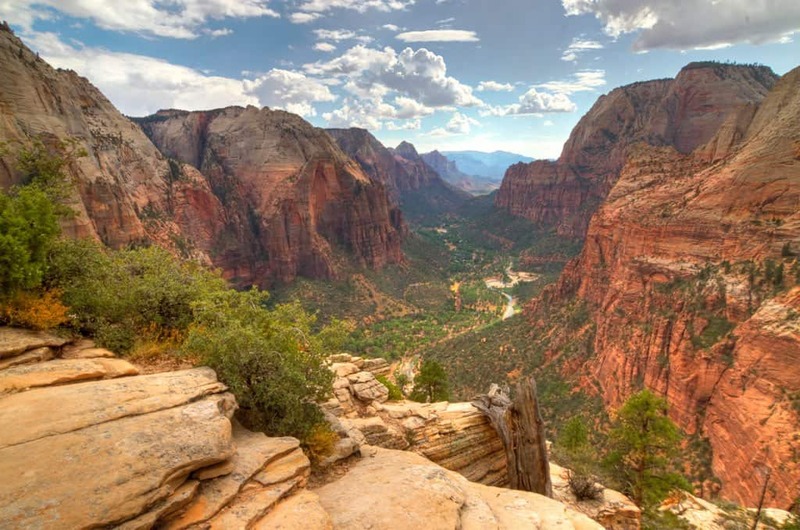 Zion National Park is a geological wonder of the world, featuring towering cliff faces, incredible plateaus, and deep sandstone canyons. A word of warning: the heat in Utah can be unbearable in the summer, so plan on visiting in the fall or early spring. The Boundary Waters are one of the most visited wilderness areas in the U.S., and it’s easy to see why. 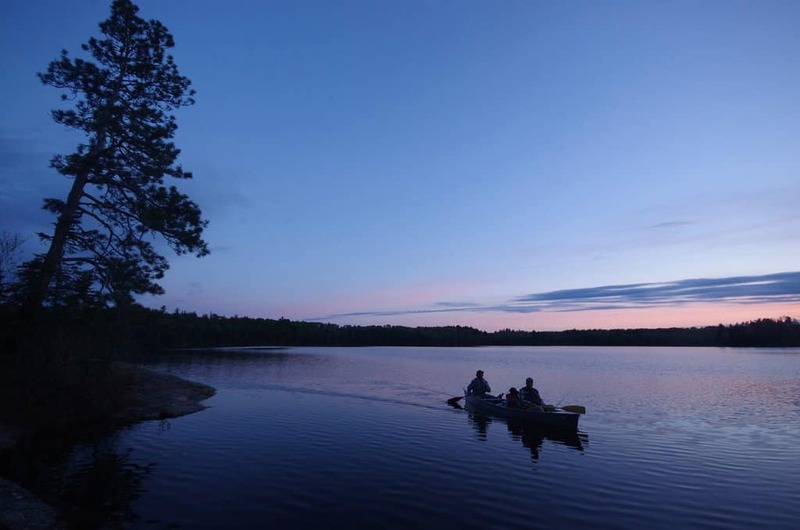 The area offers 1,200 miles of canoeing routes, 18 hiking trails, and thousands of camp sites. From skiing to stargazing, there’s plenty for nature lovers to do and explore in this one of a kind wilderness paradise. 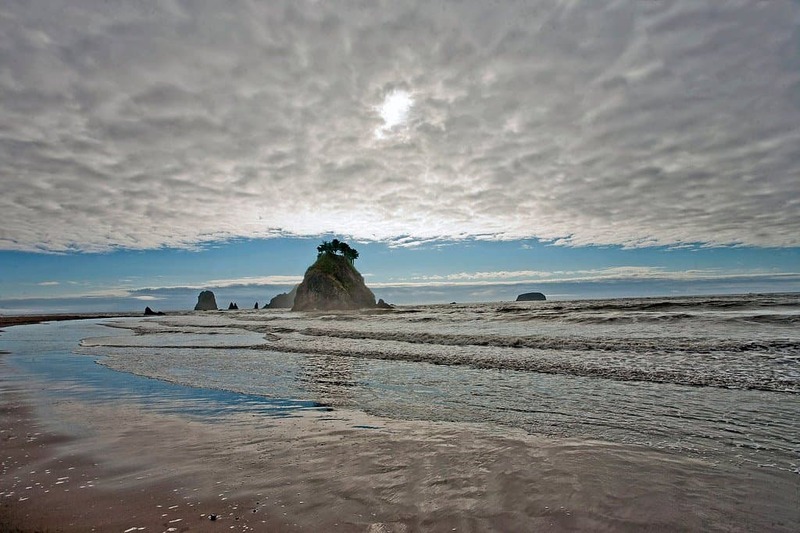 The Olympic National Park includes 48 miles of the beautiful Pacific coast, along with temperate rainforests and abundant wildlife. The park’s trails lead visitors to some of the most breathtaking views in the country. The Mark O. Hatfield wilderness area is home to beautifully lush scenery and plenty of awesome activities for travelers both young and old. 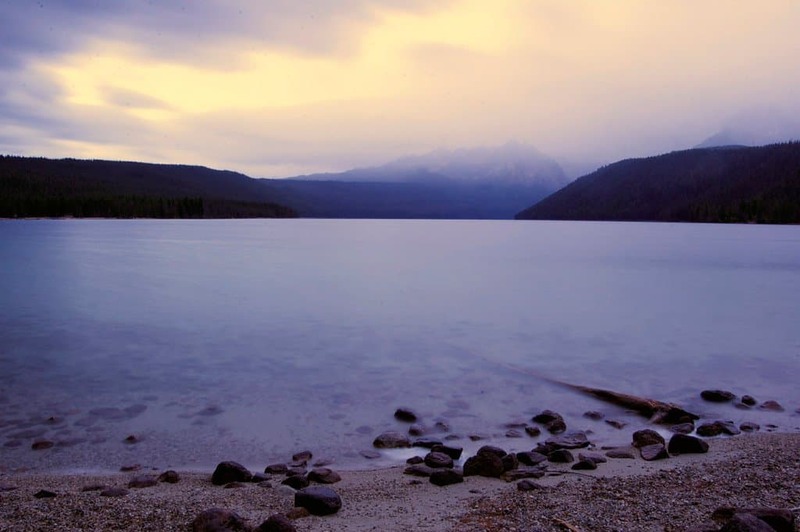 Horse lovers can take a ride through one of the park’s many trails, while backpackers and campers can enjoy the ample opportunities for fishing, rafting, and wildlife observation.